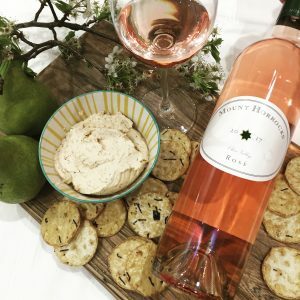 Mount Horrocks is very excited to release a new wine, the 2017 Mount Horrocks Rosé. Beautiful pink hue in colour, this European style Rosé is light and dry with fragrant berry fruits. For more information on this new release click here.